Although many people smoke for decades and never develop lung cancer, prolonged exposure to cigarette smoke is one of the leading risk factors, so smoking and many types of lung cancer are inexorably linked. Likewise, many people live or work near asbestos for years or even decades and never show any pericardial mesothelioma symptoms. 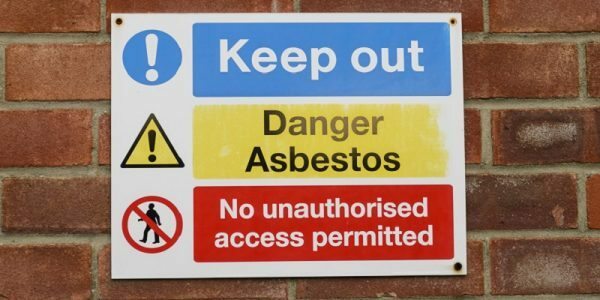 But exposure to asbestos is essentially the only risk factor for mesothelioma, so if you develop this form of lung cancer, asbestos is almost always the cause. 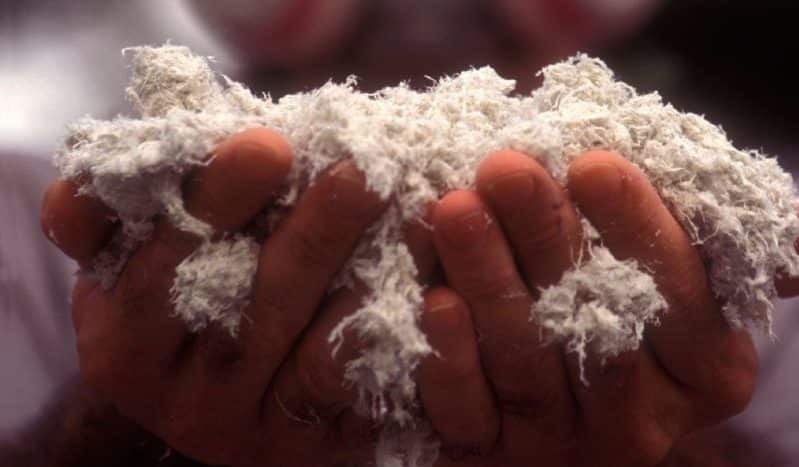 Technically, one microscopic asbestos fiber is enough to begin a chemical reaction that ends with a malignant tumor. And just like heavy smokers are more likely to develop cancer than light smokers, prolonged asbestos exposure often causes mesothelioma and other asbestos-related diseases. Before thinking about a mesothelioma lawsuit, victims and families must first understand the nature of the disease. Perhaps more so than other more common forms of lung cancer, such as Non-Small Cell Lung Cancer, mesothelioma is very hard to diagnose, especially since many victims exhibit no risk factors. Because it takes up to fifty years for mesothelioma to develop once the aforementioned chemical process begins, many doctors are not aware of this risk factor, largely because many patients may have forgotten that they lived next to a commercial construction site for a few months in 1973. Furthermore, pleurisy, which is a rather common respiratory disease, mimics mesothelioma symptoms. Stage One: Since the cancer has not yet metastasized to the lymph nodes or any other area, surgical tumor removal may be an option. Stage Two: After the cancer spreads to a nearby body part, such as the diaphragm, surgery is still an option, but the procedure must be a lung transplant or something more radical. Stage Three: Once the mesothelioma invades another area of the body, surgery is not an option, although there may be some other treatments available to at least slow the disease’s progress. Stage Four: If the cancer has spread throughout the body, any treatment most likely will focus on making the patient as comfortable as possible. Of course, the survival proportion varies greatly, and the five-year survival rate is actually rather high. Overall, cancer survival rates have improved significantly since their lowest point in 1991, and while there is no cure on the horizon for mesothelioma, many doctors are hopeful that these treatment improvements will mean that the disease will become much more manageable. Recently, doctors have refined traditional surgery, radiation, and chemotherapy. In the 1980s and 1990s, surgery was not an option even in many Stage One mesothelioma patients, because the tumors are in such a sensitive location. Additionally, radiation treatments are much more targeted than they once were, thus limiting, or even eliminating, the damage to other cells and tissue. Finally, today’s chemotherapy drugs are much more powerful, although the side-effects are normally more powerful as well. There are some other treatment options that are more advanced, and therefore riskier. Multimodal Therapy: Instead of administering surgery, chemotherapy, and radiation individually, doctors do all three at once. This process has improved survival rates, but it tests the limits of patient endurance. Gene Therapy: DNA reprogramming, which alters cancer cells so they cannot divide as quickly, has shown some promise in clinical trials. Photodynamic Therapy: Likewise, exposing the tumor to certain wavelengths of light is still in the testing phase, but some of the early results are quite encouraging. A mesothelioma lawyer in New York can connect you with the best available treatment options for your stage of life and your stage of cancer. The statute of limitations is a common roadblock in mesothelioma cases. Although everyone agrees that the two-year time limit does not begin at exposure, there is considerable debate as to when the clock begins ticking. Under CPLR § 214-c(2), the three-year statute of limitations in personal injury cases starts counting down at “the date of discovery of the injury by the plaintiff or from the date when through the exercise of reasonable diligence such injury should have been discovered by the plaintiff, whichever is earlier.” Although it seems straightforward, the discovery rule is very subjective. 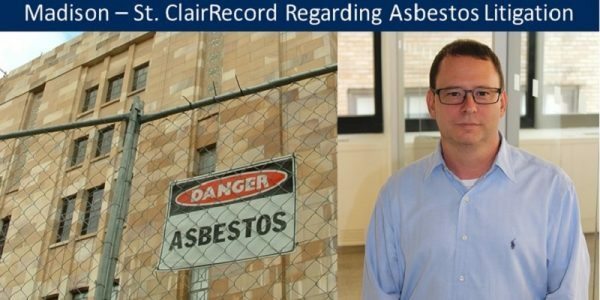 Assume that, several decades ago, Victor Victim lived near a commercial construction site that used substandard asbestos removal procedures. 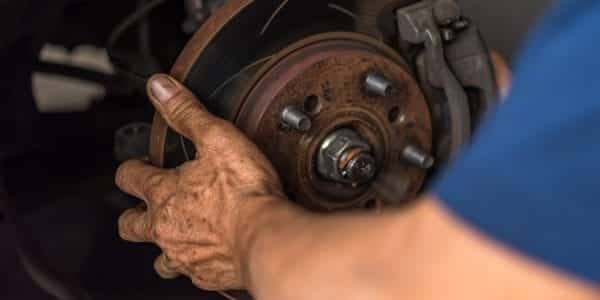 In 2013, he begins experiencing shortness of breath and tightness in his chest (classic mesothelioma symptoms), but he does not go to the doctor. In 2014, during a routine physical, Victor’s doctor says he has bronchitis. In 2015, with his symptoms worsening, Victor goes to a diagnostic specialist who says he has mesothelioma. In 2016, an overwhelmed Victor finally connects the cancer to the construction site, and he calls a mesothelioma lawyer in New York. In court, Victor’s attorney will argue that the statute of limitations did not begin running until 2016, but the insurance company will argue that it should date back to 2013, when he “should have” known that he had mesothelioma. To overcome hurdles like this one and get the compensation you need and deserve, contact an experienced New York personal injury attorney from Napoli Shkolnik PLLC for a free consultation. Our main office is conveniently located near Grand Central Terminal.